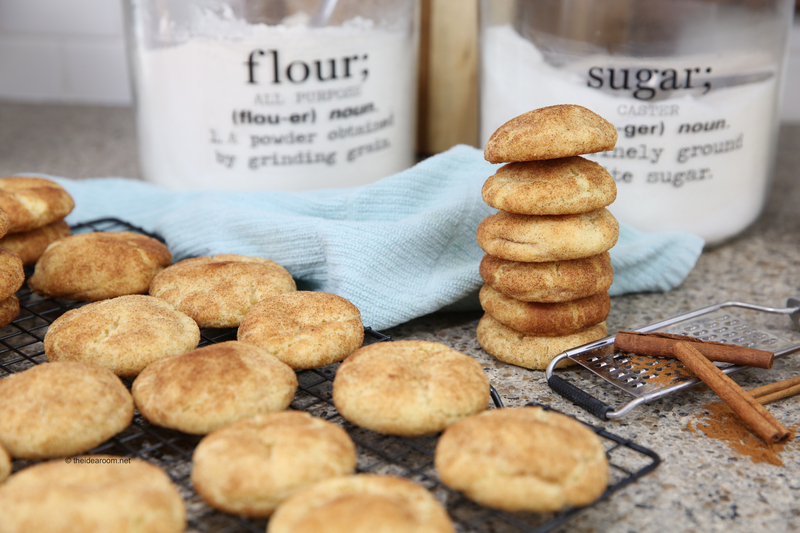 Looking for a soft and chewy Snickerdoodle Cookie Recipe? These are the perfect cookie recipe full of sugar and cinnamon goodness, crisp on the outside, soft and chewy on the inside. 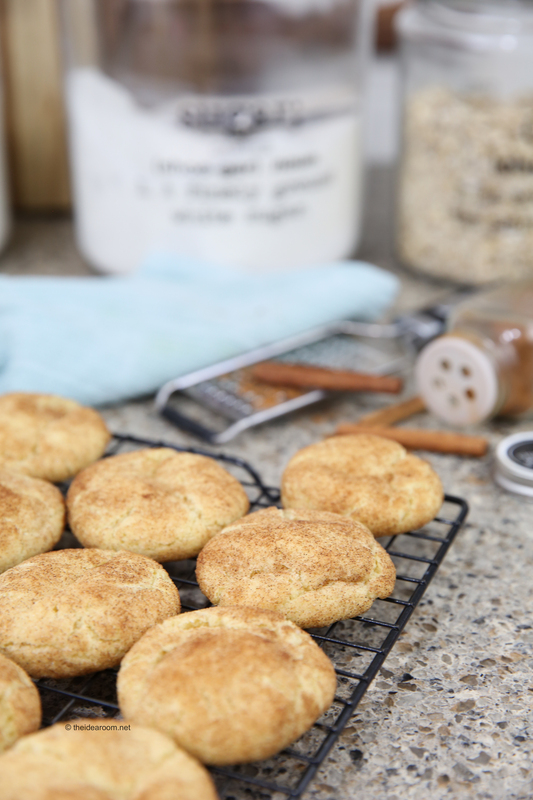 This snickerdoodle recipe will become a family favorite for generations to come! We love cookies at our house. They are so easy to make and you can make any flavor combination you want. But sometimes you have a classic cookie recipe that you go back to over and over again because it’s that good! 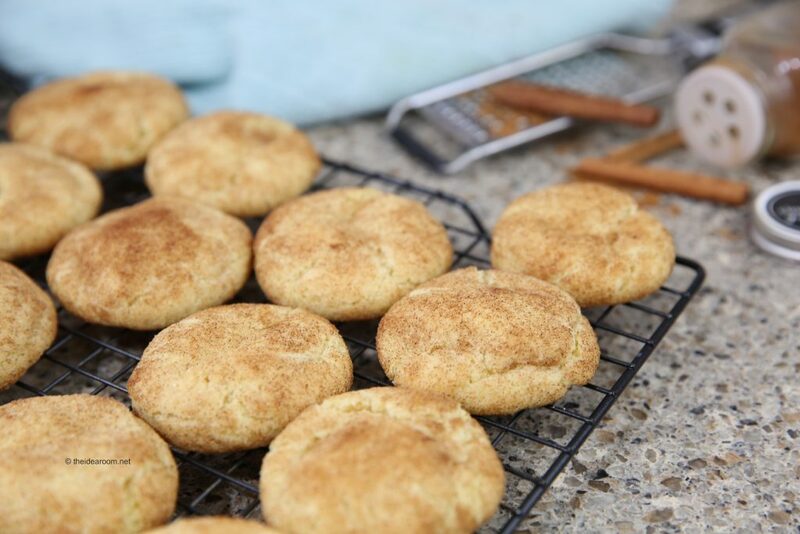 My mom’s Snickerdoodle Recipe is one of our tried and true family favorites. 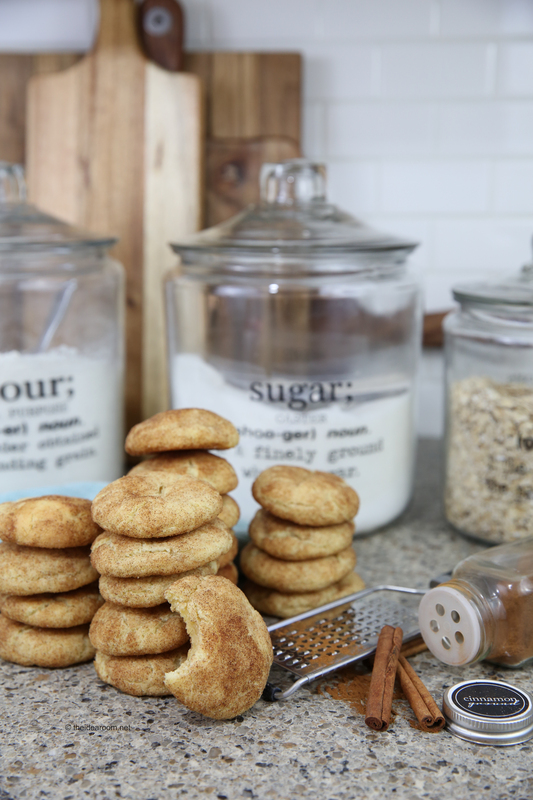 If you love cinnamon cookies too, you have to give this recipe a try! I personally think the best snickerdoodle cookies are soft and chewy on the inside and little bit crisp on the outside. These cookies are the perfect combination of both. They stay soft and chewy for a couple of days if kept in a air-tight container…but they probably won’t be around long enough for you to test that out! 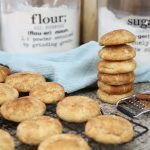 If you are looking for some additional Snickerdoodle Recipes, you might want to check out our Snickerdoodle Donut Muffins and our Eggnog Snickerdoodle Cookies. Cream the wet ingredients together until they are nice and smooth. Add in the dry ingredients and mix together so that they are just incorporated. Do NOT over-mix as this can cause a drier cookie. Be careful to measure your flour properly. Too much flour results in a cake-ier, heavier snickerdoodle cookie. 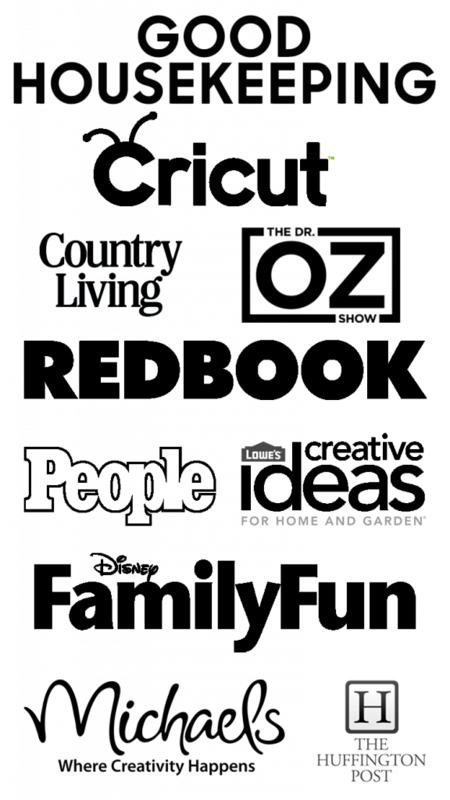 To properly measure your flour, spoon the flour into the measuring cup until its overfilled. Then use the back of a butter knife to level the measuring cup at the top. Be sure to add Cream of Tartar as this helps to create a soft and chewy cookie. 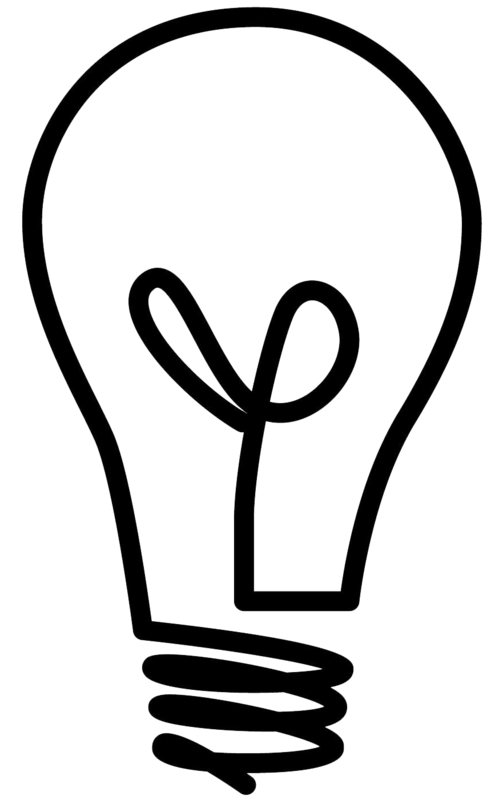 Cream of Tartar can be found in the spice section of your store. Why do you use Cream of Tartar in Snickerdoodles? Adding Cream of Tartar to snickerdoodle cookies recipe turns an ordinary cookie rolled in cinnamon and sugar into a tangy, chewy snickerdoodle. The acid in cream of tartar gives snickerdoodles their distinctive tangy flavor, and increases the “chewiness” of the cookies. This is because the cream of tartar prevents sugar in the cookie dough from crystalizing making a softer cookie. Now go and make some for your friends and family! This recipe makes 24 cookies. You can easily double the recipe if you need to make a lot for a get together. You can also freeze these cookies for up to 3 months in the freezer. These are the BEST Snickerdoodle Cookies. 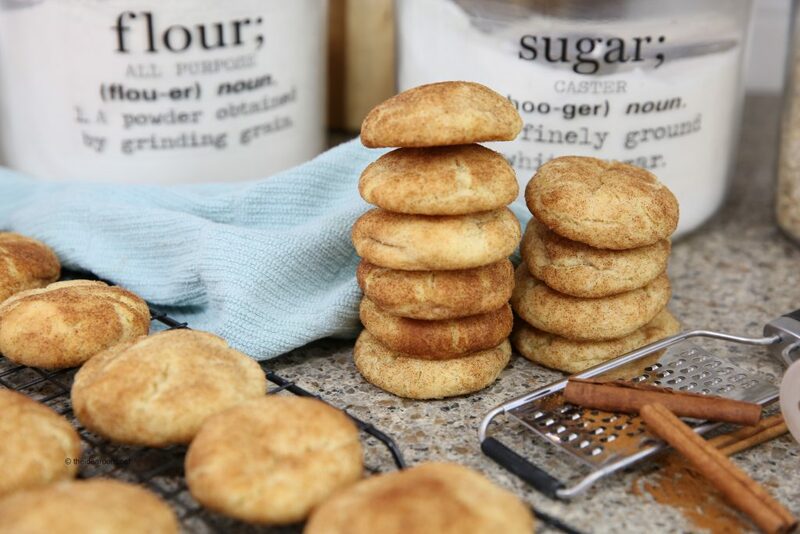 Soft and chewy, this Snickerdoodle Recipe will be your new favorite cookie recipe. Add butter, shortening and sugar in a mixer on beat together on medium speed until the mixture is fluffy. Add the dry ingredients one at a time while continuing to mix together. Turn off mixer and set aside. Make the Cinnamon and Sugar Topping in a small bowl. Roll the cookie dough into small 1 to 1 and 1/2 inch balls. Roll each cookie ball in the Cinnamon and Sugar mix. Should be a nice golden brown color that is crispy on the outside and soft and chewy on the inside.